Have you ever listened to a presentation or gone to a class and figured, “Hey, I could do that!”? Well, that was me after I read Sourdough A to Z.
I ordered my sourdough starter, studied the instructions, and started imagining the delicious things I’d make: sourdough pizza crust, sourdough bread, pancakes, muffins…yum! Silly me–I even bragged about my project on Facebook. The starter arrived, and I was ready to go. Here you see a clean jar; regular white flour; starter; and filtered water that sat out for 24 hours so the chlorine could evaporate out. 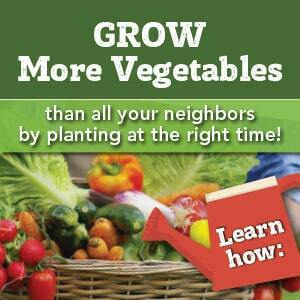 That’s all it takes! The starter is dehydrated, and it looks like tiny grains of sand. I added water and flour, and stirred vigorously to incorporate air into the mixture. Then I gave him this handsome hat, put him in the oven with just the light on, and waited to see what happened. Every day I discarded all but 1/2 cup of the mixture, added more flour and water, and stirred like crazy. I tucked him back into his warm hideout, and hoped I’d see bubbles like these. Alas, after a week of faithful tending, all I had was a jar of flat goo with a cute washcloth hat. It smelled funny (but not in a good way) so I tossed it out and wrote it up as yet another Frugal Flop. 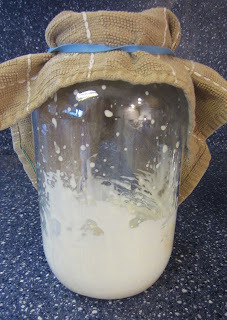 Have you ever made sourdough starter? Any tips for my next attempt? Share with us in the comments! I’m in the process of making my first loaf from wild yeast that I had “caught “. Long story, but this is the third batch of starter, I thought something was wrong with the first two, come to find out, it was ok, just weak. 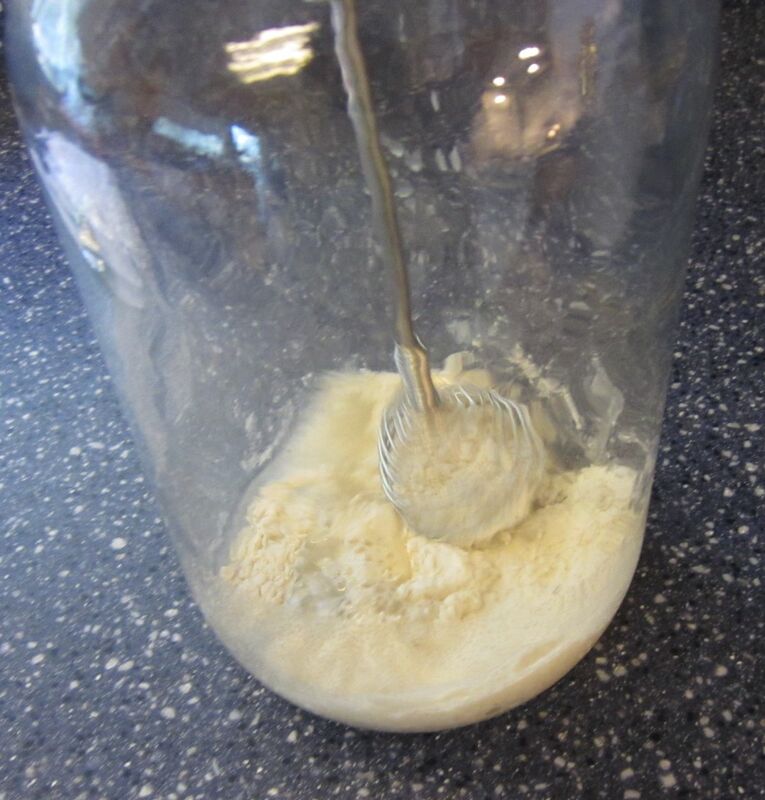 When I started mine, I used purchased spring water, for my well water is very high in iron, and organic whole wheat flour for the first week, then switched to bread flour to feed and build up my culture. It has been years since I did this but I am thinking mine did not smell good either. I think that might be normal. I was given a bread starter, but I didn’t look after it properly. And now I have a Herman cake starter that I’m really trying to look after carefully. 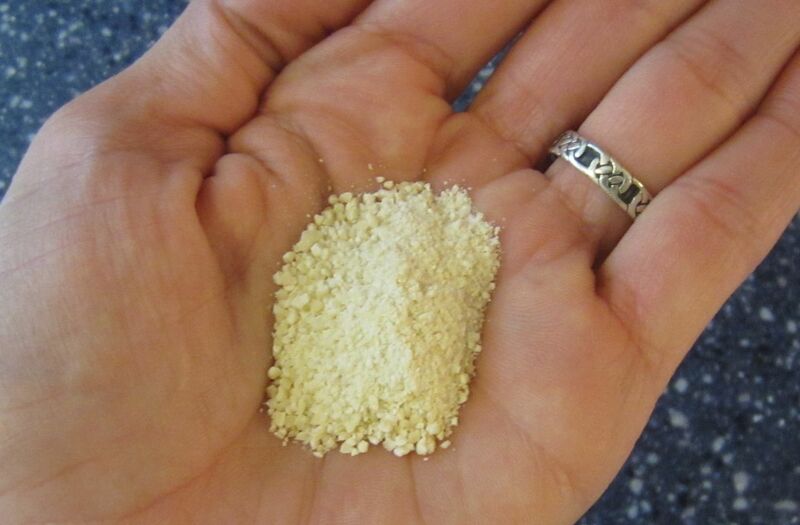 You should be able to make your own starter, so maybe keep trying and don’t buy any more powder. Or see if someone can give you one, surely you know a friend of a friend of a friend who has one! Or a blog reader could send you one (I send kefir all around Australia). Personally, I don’t really enjoy the texture of pure sourdough, so I prefer to soak the flour in kefir and water for 6-12 hours prior to baking and always add bakers yeast. Recipe is on my blog. I made a sourdough starter from wild yeast with no mix and it worked really well and I made lots of good things with it. It was a little week so when I really wanted things flufffy I used packaged yeast too. But if you are just going to use a starter anyway, why not use packaged yeast and start culturing it into a sourdough. 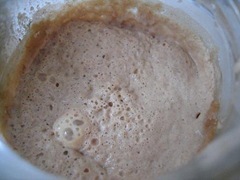 This is the recipe I used for my sourdough was this http://www.thefreshloaf.com/node/233/wild-yeast-sourdough-starter. You don’t need to through in the towel though, sometimes yeast takes time and sometime it fails. Wow really? You thought “Hey, I could do that!” when something was for sale? Yeah, I have that feeling in the supermarket everyday. You did not make sourdough, someone else did. 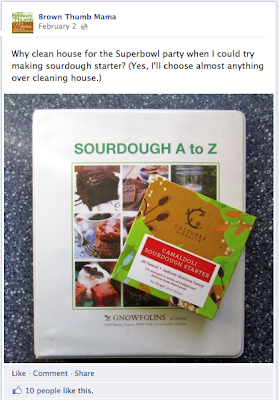 Instead of ‘Sourdough A-Z’ it should have been called ‘Sourdough Y-Z’. You made nothing. 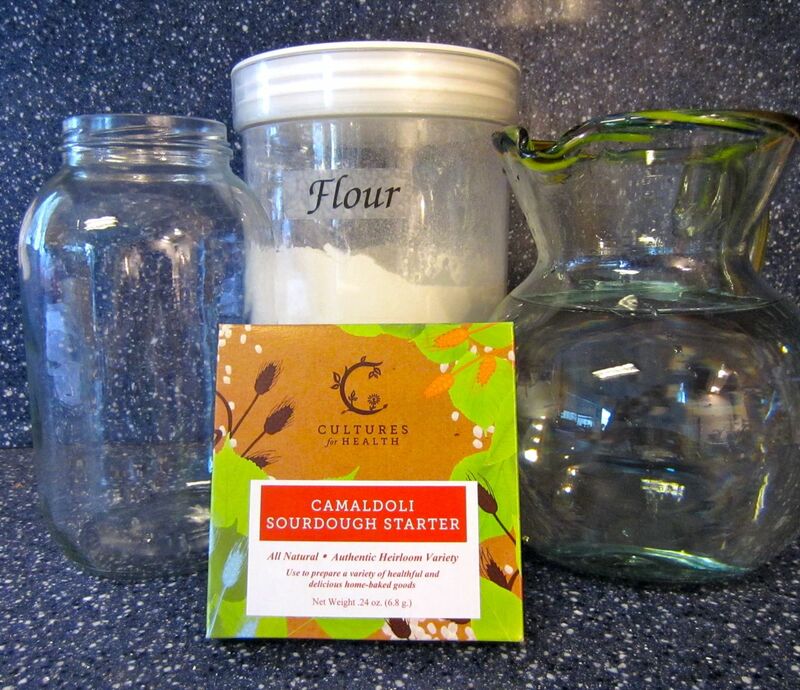 when fostering a sourdough starter, patience is key. i’ve been making sourdough breads etc for years and often am terribly neglectful to my starter. when one batch dies i toss it and start another. i’ve never used a ‘starter’ simply wait for the yeast in the flour to do its thing. 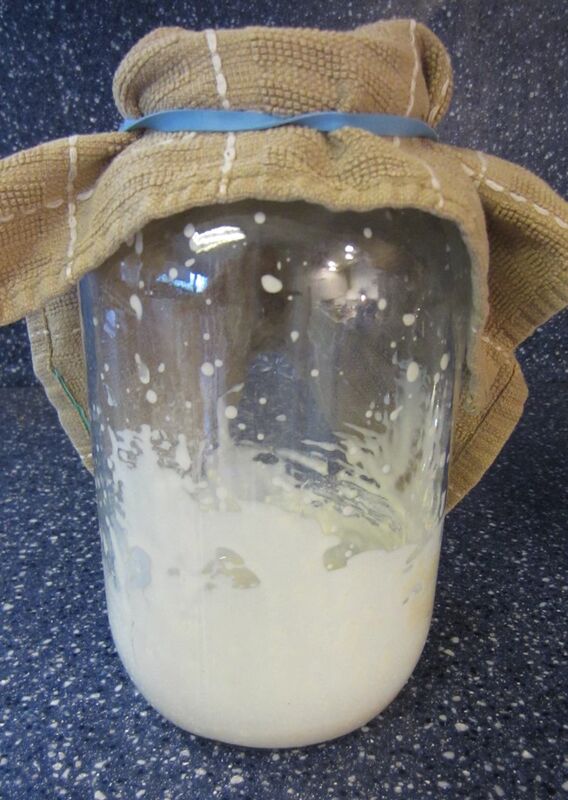 many people think that “wild fermented” starters use yeast from the air, whatever is floating around your house. but what is actually causing the fermentation is yeast in the flour – which differs widely depending on what kind of wheat was ground, etc. Thanks! I haven’t forgotten about this–now that it’s warm maybe I’ll try again.